The Iconic Ford Mustang is about to hit a milestone that no other performance car ever has - 10 million units produced. 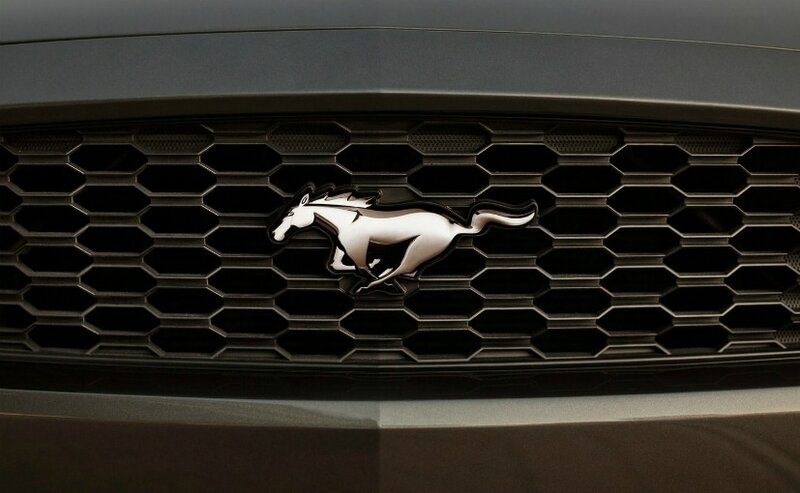 The Ford Mustang is the most iconic muscle car in the world! The Ford Mustang is by far the most iconic muscle car known to mankind. Having been immortalised in pop culture with movies like Bullit, Gone In Sixty Seconds or more recently, Need For Speed or songs like 'Mustang Sally', the pony car - turned muscle car is something everyone loves. And now, the Ford Mustang, an automotive icon, is about to reach a milestone no other muscle car, or no other performance car for that matter has ever reached - 10 million units! 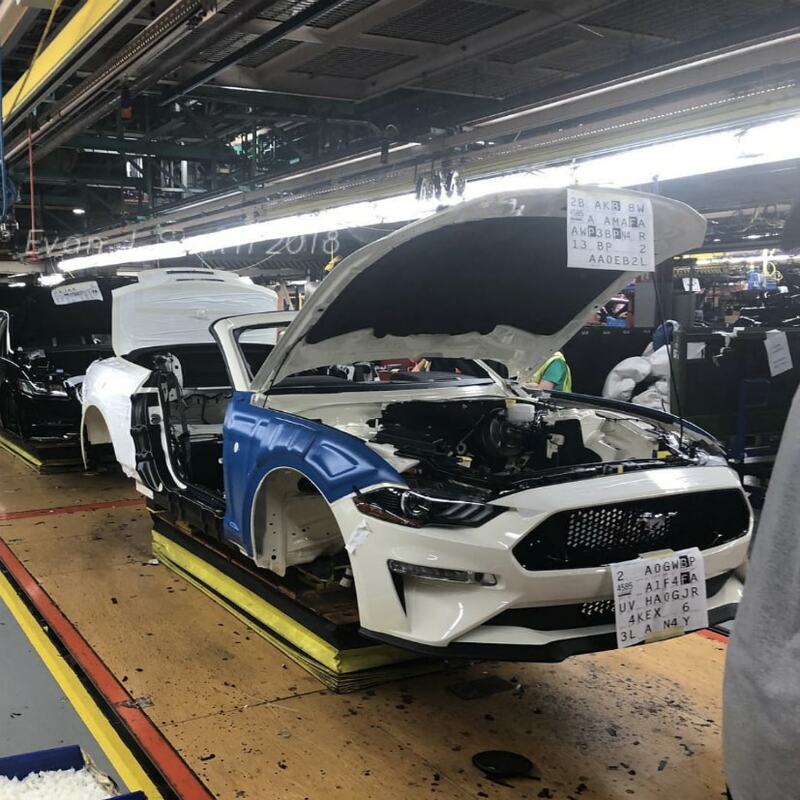 While an official announcement from Ford has not been made yet and is due tomorrow, the 10 millionth car has already been produced and is of course, a V8. The 10 millionth - or 1 crore - Ford Mustang is a 5.0 V8 cabriolet that has been finished in a very iconic Wimbledon White colour code. Now you may wonder why a simple white Mustang without any giant racing stripes would be so special - apart from the 10 millionth car. That is because the very first Mustang ever sold was actually a pre-production prototype and was finished in the same iconic Wimbledon White. 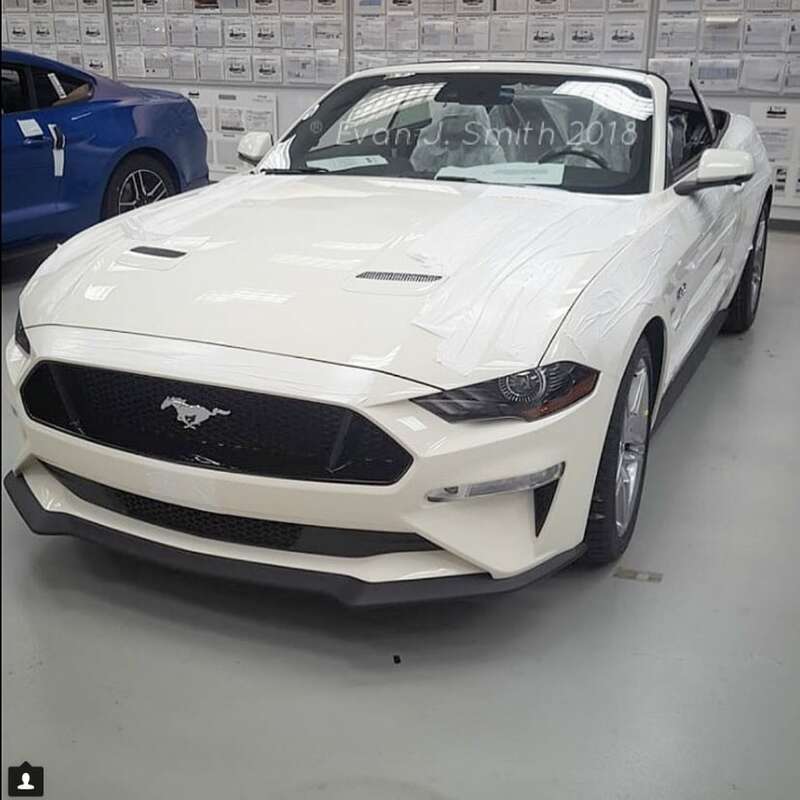 Interestingly, while you can buy a standard white Mustang in showrooms in the United States today, this particular shade, Wimbledon White is actually not on offer. And that is why this car would tie up really well with the first ever Mustang sold. Apart from the unique colour, this Mustang is of course powered by the famous Coyote 5-litre V8 that makes 396 bhp of peak power and 515 Nm of peak torque. Reports also suggest that this particular car will not be sold and will in fact be residing in Ford's archives instead. Currently in India, while we do not get the facelifted version of the Mustang that is seen in the pic, Ford India does have plans of launching it very soon.